TOKYO (Bloomberg) -- Takata, the Japanese company behind the biggest product-safety recall in U.S. history, will give the executive in charge of quality assurance, Hiroshi Shimizu, more authority by naming him to the board of directors. Senior Vice President Shimizu, who has overseen quality assurance since 2013, is one of three new appointments to the board, according to a filing to the Tokyo stock exchange today. Former President Stefan Stocker will step down from the board when his term ends this month. Takata announced in December that Stocker was stepping down as president. Takata last month bowed to pressure from the U.S. National Highway Traffic Safety Administration and agreed to recall about 34 million airbag inflators. There have been six deaths, five in the U.S., linked to a defect that can cause the bags to deploy with too much force and spray shrapnel in the passenger compartment. Stocker joined Takata as an executive officer in February 2013. He began his career at Robert Bosch in June 1982. 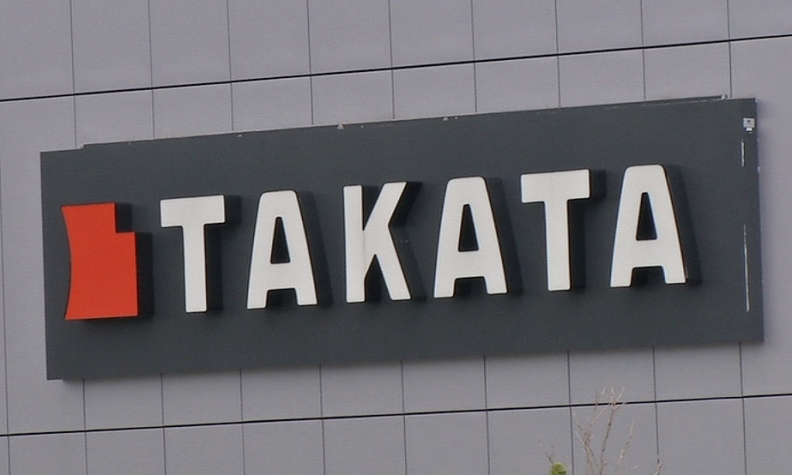 At the time of his appointment as president, Takata said the move was part of plans to strengthen the operational structure of the company, which was then facing increasing recalls by its key customers including Honda Motor Co. to replace faulty airbag inflators. Hideyuki Matsumoto, a company spokesman, declined to comment on whether Stocker will remain with the company after he steps down from the board. Besides Shimizu, Takata will also name Chief Financial Officer Yoichiro Nomura to the board. The appointments need to be approved by the shareholders later this month.